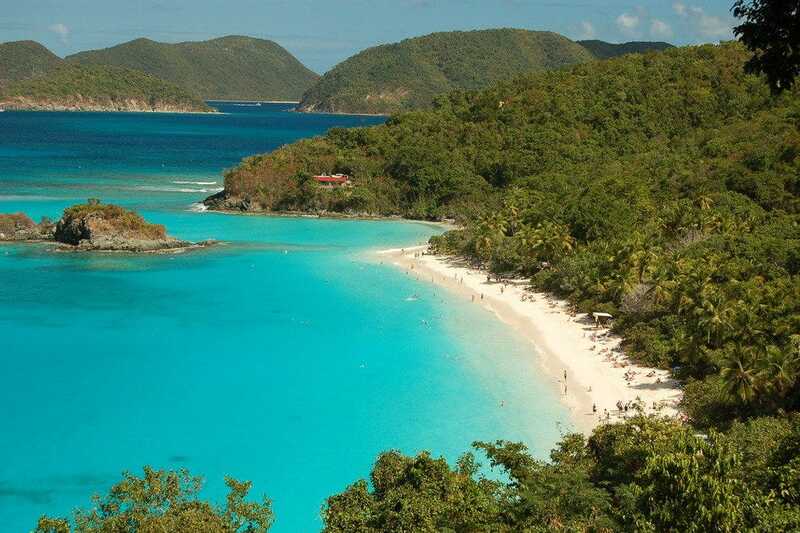 Beaches and watersports rank high on list of attractions in the Virgin Islands, and rightly so. The beaches are some of the best in the world, and the snorkeling, diving, kayaking, windsurfing and paddleboarding in places like Magens Bay, Trunk Bay and Buck Island are second-to-none. But there's more to the Virgin Islands than beaches and watersports. 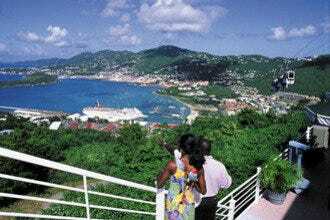 Many of the other top attractions in the Virgin Islands highlight the territory's historical heritage, such as Annaberg Plantation on St. John, or the St. George Village Botanical Gardens in St. Croix. At Annaberg you can see how slaves lived on a sugar mill, and at the botanical gardens you can delve into the ways local plants were used for culinary and medicinal purposes through the centuries. 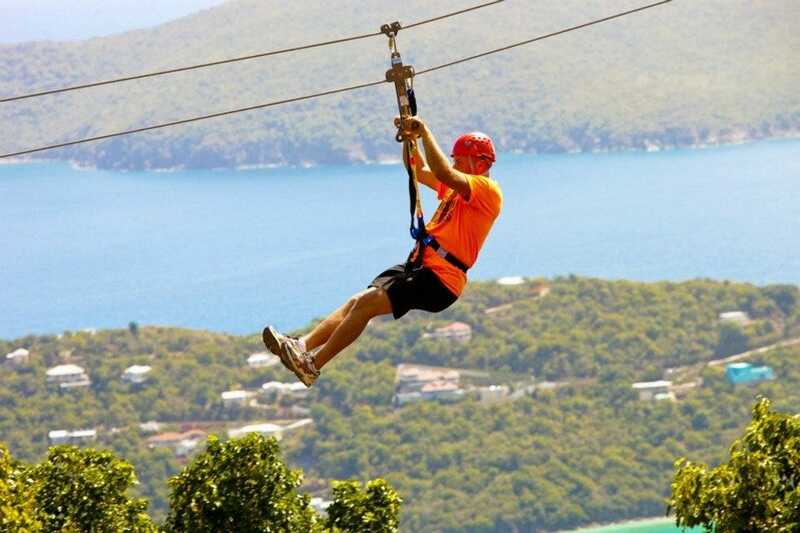 If you love adventure thrill rides, head over to Tree Limin' Extreme Zipline in St. Thomas, and feel the wind in your hair and marvel at the view of Magens Bay as you streak through the treetops. Less adventurous but equally view-worthy is the Mahogany Run Golf Course, where the Devil's Triangle has foiled many a player for decades. 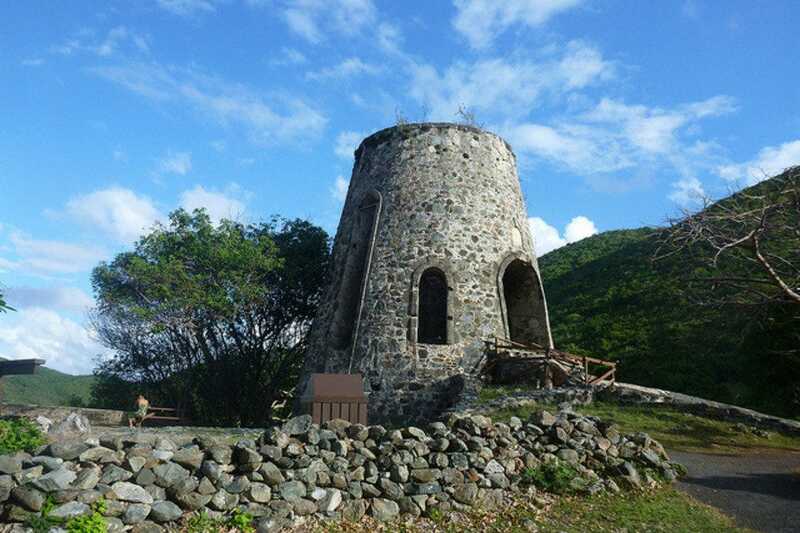 To get in touch with nature, explore the dozens of trails which criss-cross the Virgin Islands National Park in St. John. They are perfect for hikers, birdwatchers and even amateur archaeologists – there are prehistoric petroglyphs on some of the trails. 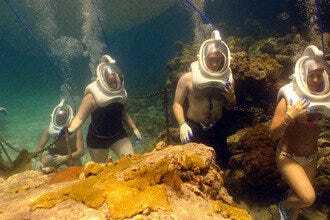 Or learn about marine life at Coral World on St. Thomas, where an underwater observatory, stingray-feeding session, a shark tank, and a submersible ride are popular with the younger set. 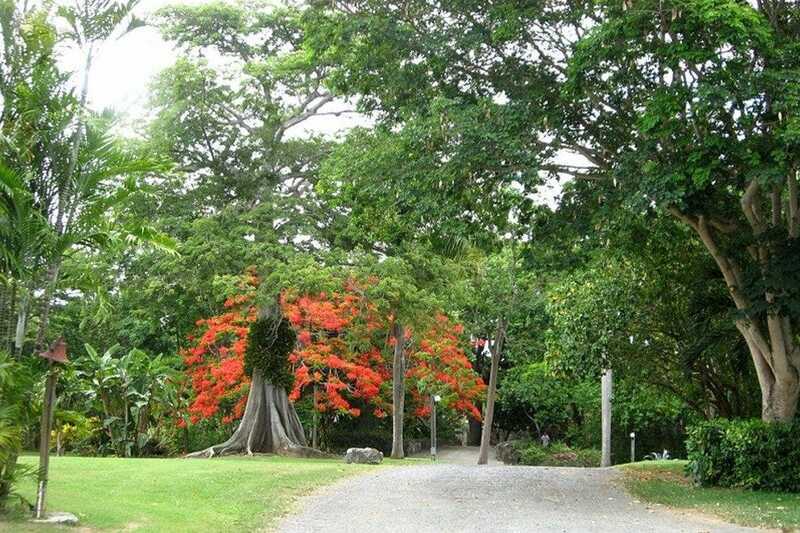 Mahogany Run, the one and only golf course on St. Thomas, offers challenging and varied terrain for both novices and pros. Set into a coastal valley, the par-70, 18-hole course designed by Tom Fazio has hosted celebs and dignitaries as diverse as Tiger Woods and Bill Clinton. 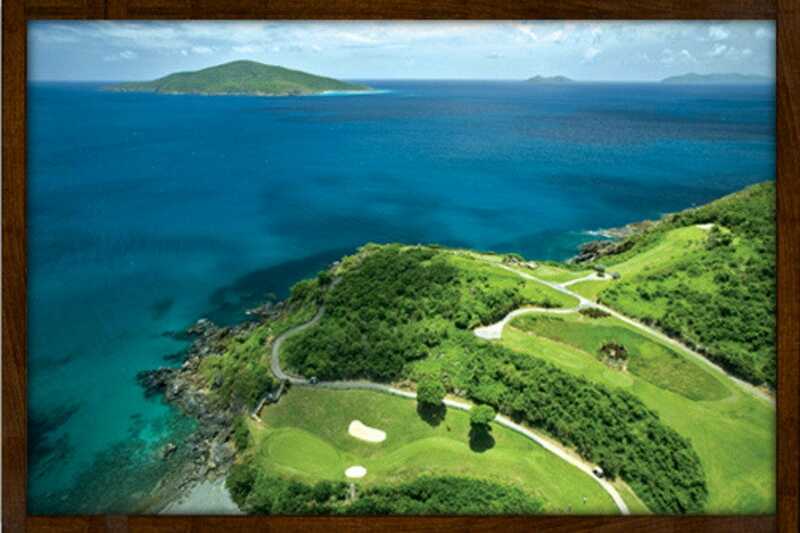 The most famous part of Mahogany Run is the 13th, 14th and 15th holes, known collectively as the Devil's Triangle, where the Caribbean Sea separates the green and the tee. The course is open to the public, and the affordable greens fees include golf cart rental. In addition to a driving range, two putting greens, a well-stocked pro shop and professional instruction, the course features the award-winning Mahogany Grille. Watch out for iguanas on the greens. Know the difference between white rum and golden rum? You will after a tour of this distillery, which has been run by the same family for seven generations. Rum is the national drink of the Virgin Islands, and it is big business too. 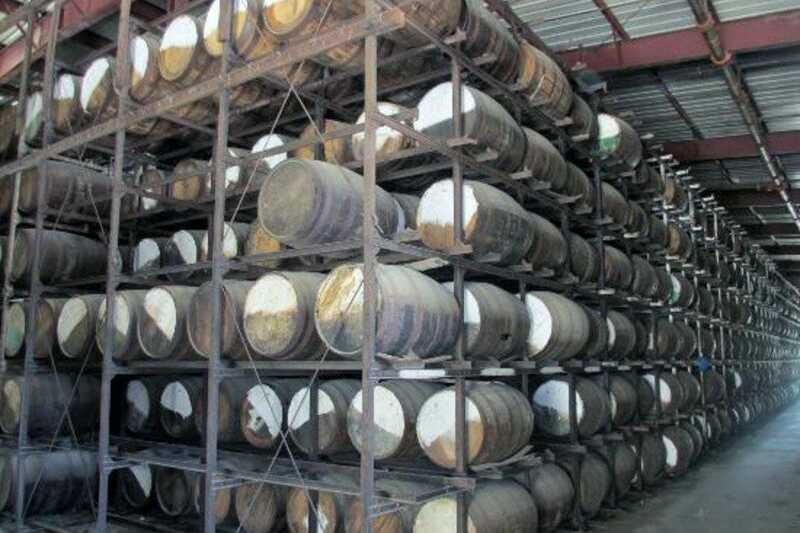 90% of rum bottled at this plant is shipped to the United States and sold under different names. In addition to white and golden varieties, you'll find rums flavored with coconut, banana, spice, and citrus. Plus, there's top-shelf Single Barrel Estate Rum, rated the finest in the world. Tours culminate with tastings of various rums or mixed drinks. This Danish Colonial plantation was built in 1721 and produced sugar, rum and molasses. Today it's a museum where you can learn about all phases of plantation life and sugar production. You can tour the old slave quarters, factory, and windmill by following the marked historical walking trail. Spectacular views of the sea and other islands are visible from the plantation, which is located on the northeast side of the island, near Leinster Bay. An admission fee is charged, and there are often National Park staff on hand to provide information. After touring the ruins, consider a hike on the Leinster Bay trail, one of the most scenic on the island. This small but exciting aquarium next to Coki Beach is arguably St. Thomas's most popular man-made tourist attraction. 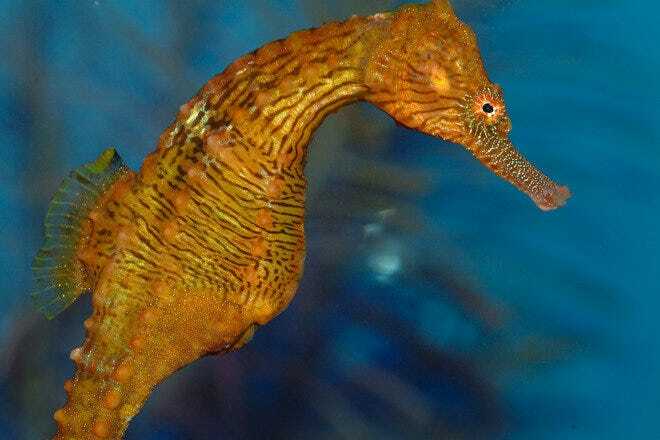 It boasts a giant circular undersea observation "tower" with more than 20 viewing stations, where you can see the reef animals in their natural habitat without getting wet. If you do want to get wet, you can explore the underwater reef without heavy SCUBA gear via the Sea Trek and SNUBA programs. Kids love the shark tank, the sea lions, the turtle pool, and the touch pool, where they can feel starfish and stingrays. Coral World also features land animals! At Iguana Alley you can see the scary-looking but harmless iguanas; on the Nature Trail you can get up close to native ducks, tortoises and brown-throated conures; and in the Lorikeet Garden you can see and touch lovable Rainbow Lorikeets. 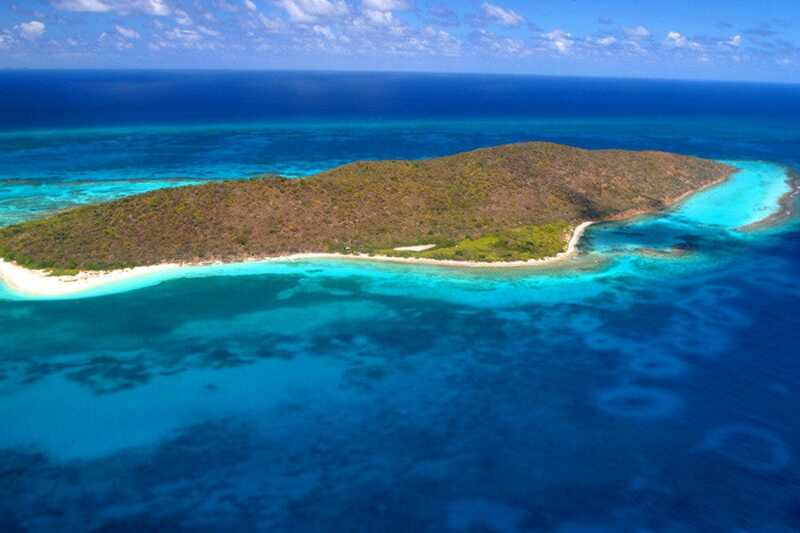 The Virgin Islands National Park is St John's largest and most popular attraction. It covers 3/5 of St John's landmass and includes 12,624 land and marine acres that encompass pristine beaches, coral reefs, hiking trails, wild donkeys and 800 types of plants. There are also ancient artifacts from the pre-Columbian settlers and remnants of colonial sugar plantations. Twenty-two hiking trails cover more than 20 miles; the park visitor's center has maps. Guided walks are open to the public - ask at the visitor center for details. Rangers also offer evening sky watch programs where they teach you about the constellations at the Cinnamon Bay Amphitheater, then take you on a nighttime beachside sky tour. Tree Limin offers a series of eight cables and two rope bridges that zig-zag down St. Peter Mountain, one of the island's highest peaks. From every angle visitors get stunning views over the Caribbean, with Magens Bay in the foreground and St. John, Tortola and Jost Van Dyke in the distance. The eighth and final zipline is the only "yo-yo" zip in the Caribbean: instead of a simple point-to-point ride, this type of zipline allows the rider to travel to the far end of the line, pause briefly, then yo-yo back to the middle of the line. The experience takes about two-and-half to three hours. Tree Limin costs $99 per person, and groups depart every half hour. Reservations are strongly recommended. Discounts for locals are sometimes offered. This fascinating uninhabited island has been called the most important attraction in the Caribbean for its ties to history and its abundant marine life, including sea turtles. Buck Island is actually the only underwater national park in the world, and features a marked underwater trail. 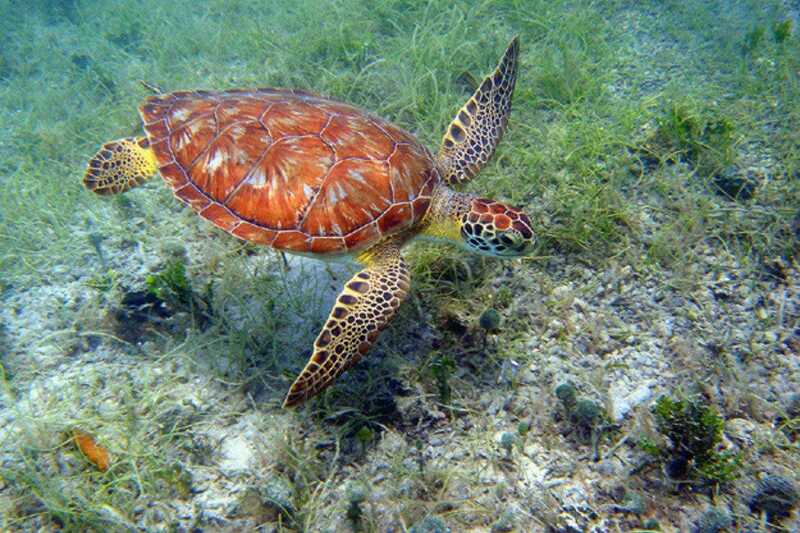 Snorkelers or divers can see vivid elkhorn coral reefs, 250 species of tropical fish, marine plants, and rock grottoes. Above the surface, the white sand Turtle Beach is one of the finest in the world. In the spring endangered Leatherback turtles nest on the beach, while Green turtles and Hawksbill turtles nest during the summer months. Picnic tables, barbecue pits, and bathroom facilities are available, but not much else. Many tour companies offer charters to the island, and some provide snorkeling gear as well. Trunk Bay is sort of the Holy Grail of St. John beaches, offering a wide expanse of pristine white sand and azure water marked by a small offshore cay. The gentle surf and reefs around the island make it a great spot for beginning snorkelers, and the marked underwater "trail" offers a lesson in Sea Life 101. The beach can get a bit crowded in peak season (especially on cruise ship days), but this somehow doesn't detract from its awesomeness. The facilities are excellent too: In addition to a snack bar and bathrooms, there is a changing room, showers, a picnic area, a gift shop and lockers. You can also rent watersports equipment. Snorkeling is best here in the morning, when the water is at its calmest. Since this beach is in the National Park, you have to pay a small entrance fee to get in. St Thomas's most popular beach is considered one of the world's finest, for good reason. The calm turquoise water, huge expanse of palm-shaded white sand, and excellent amenities make it an all-around perfect spot for watersports, picnicking, sunbathing, or just people-watching. Since the water is calm and waveless, kayaking and stand-up paddleboarding are popular; equipment can be rented from the kiosk at the far right end of the beach. Keep your eyes open for sea turtles and squid; in summer watch out for jellyfish. The centrally-located bar features wait staff who will come to you on the beach and take your order, so you don't have to move a muscle. And there are plenty of picnic tables, showers, bathrooms and changing rooms so you don't have to worry about cleanup. Though this is one of the few beaches that you have to pay to enter, the admission fee helps support the lifeguards, the amenities, and the cleanliness of the beach.